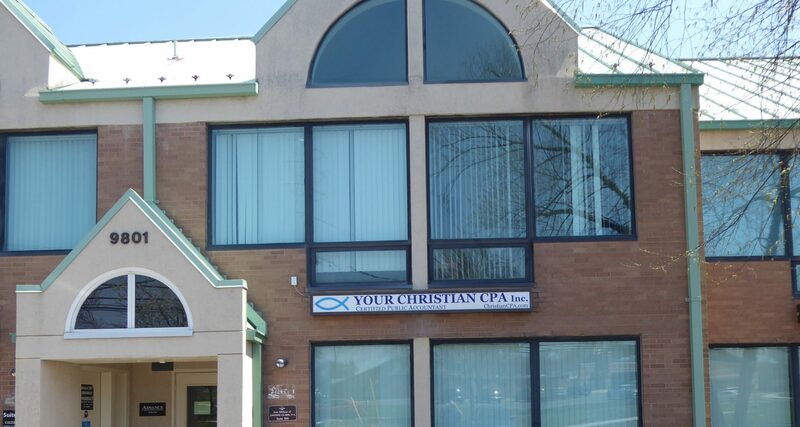 Services – Your Christian CPA, Inc.
As your trusted accounting and tax advisor, we provide a diverse suite of services to meet your needs and are committed to establishing a long term relationship. Do you have tax issues which keep you awake at night or cause undue stress? Do you owe back taxes or have other problems with the Internal Revenue Service? As a CPA firm, we have unlimited practice rights, and we can represent you. Your Christian CPA has depth of expertise, dedication and a commitment which strives to provide innovative business solutions in tax planning, tax preparation, accounting, and computer/technology for diverse industry. We take pride in our commitment to our clients by providing individualized, prompt, and accurate accounting & tax services.